Apple is holding an event this Wednesday where it will announce the new 2018 iPhones. 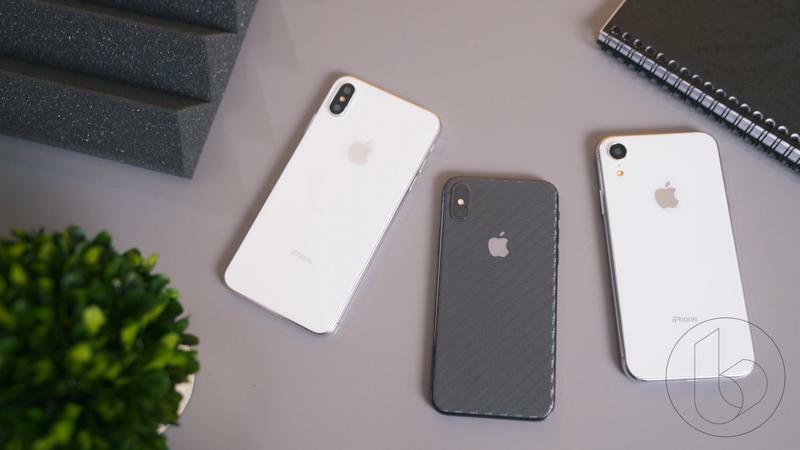 It follows Apple’s tradition of announcing its main smartphones at the beginning of the fall season that dates back to 2011 when Steve Jobs unveiled the iPhone 4S. Over the last few months, countless reports have given us a good idea of what will be announced. Needless to say, it’ll be an interesting event and an even more intriguing iPhone season as Apple is introducing some major changes to its smartphone line-up. With the event upon us, we gathered all of this information pertaining to the 2018 iPhones and put it into a condensed post to make it easier to shuffle through all of the news. Here’s everything we know about the 2018 iPhones. The most important piece of information you should know going into the September 12 event is that Apple will unveil three new iPhones. 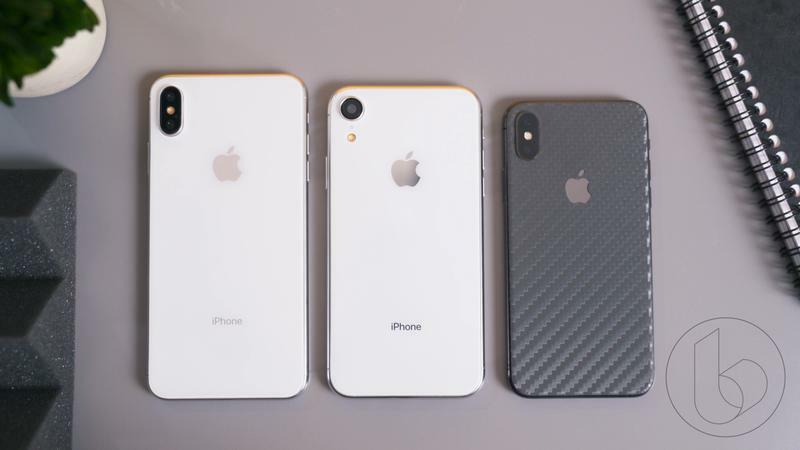 Multiple reports from trusted Apple analyst Ming-Chi Kuo have confirmed that Apple is unveiling three new iPhone models during the event. The 2018 iPhone line-up will be as follows: iPhone XS, iPhone XS Max and iPhone 9. The iPhone XS (pronounced Ten S) is the “s” upgrade to the iPhone X, which means it’ll retain the same overall design, including the 5.8-inch OLED display, but add some minor internal upgrades. Chief among these updates is the second generation of Face ID, and the new A12 chip. Apple will likely attach a fancy surname to it like it did with the A10 Fusion and A11 Bionic chips. In an unforeseen leak (seen above), the surprise of a new cooper gold color was spoiled but at least we know we’re getting a beautiful new color beyond the standard Silver and Space Grey options. Apple should also throw in upgrades to the camera, such as better sensors, improved aperture and enhanced improvements via machine learning. The iPhone XS Max is exactly what is sounds like, a bigger iPhone XS. It will follow the same formula Apple started with the iPhone 6 and 6 Plus, offering a standard option and a plus-sized one for those who want a bigger display. Differing this time around, Apple is said to be rebranding its bigger iPhone model with the ‘Max’ moniker. The iPhone XS Max will look just like the iPhone XS, just in a bigger package making room for the 6.5-inch OLED display, the biggest display ever on an iPhone. Let’s not forget the bigger battery the extra real estate will allow Apple to include. It will borrow every spec that’s available in the smaller model: OLED display, second generation Face ID, A12 chip and enhanced camera. However, Apple always saves one feature for the bigger option. In the past it’s withheld OIS (optical image stabilization), dual camera system and more RAM for the bigger variants. The iPhone 9 is Apple’s third iPhone model. In a recent report, the name iPhone XR was revealed as a possibility, but truth be told it’s still unclear if that’s the name Apple will give its new iPhone model. Another name that has been thrown around is iPhone XC, but just for consistency purposes we’re referring to it as the iPhone 9. Last year, the iPhone X’s hefty price tag curbed demand to a level Apple hadn’t anticipated. So much so, this year it decided to combat that with a low-cost model that sacrifices some features but makes up for with a much more affordable price tag. Costing anywhere between $600 to $700, the iPhone 9 will feature a similar design to the iPhone X just with different materials. Instead of an OLED panel it’ll use an LCD panel and instead of a stainless steel frame it’ll use an aluminum frame. It will also come with the first generation version of Face ID and a single-lens camera without the telephoto lens. Aside from pricing, Apple is also introducing multiple color options aside from the three that will be available for the iPhone XS and XS Max to drive up interest. 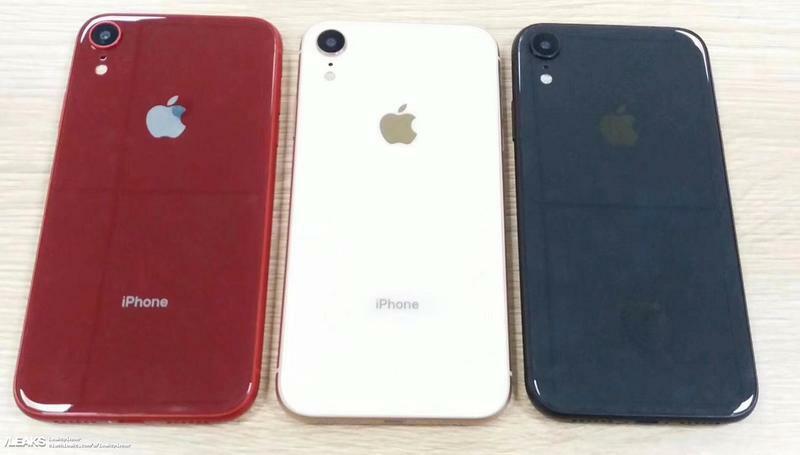 A leak revealed there will be a black, white and red option (seen above) but there are also reports of blue, rose gold and orange options being available. 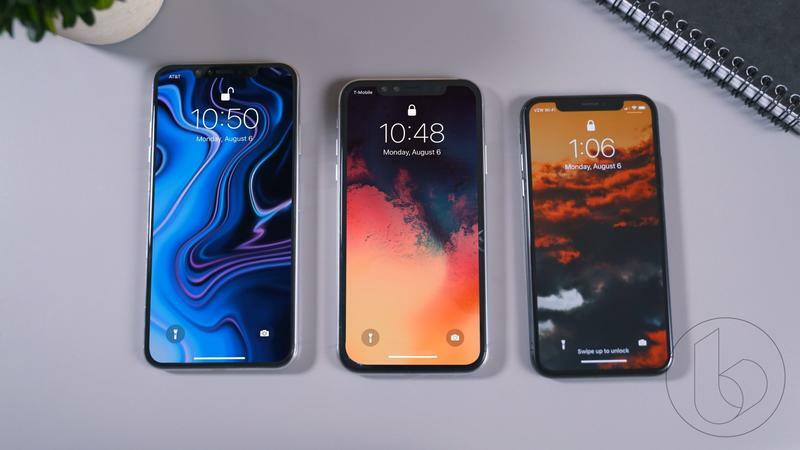 Apple expects the iPhone 9 to be to be its most popular iPhone model this fall though the iPhone XS and XS Max will still remain popular. The rich iPhone line-up should help Apple see its best iPhone sales quarter since 2014. TechnoBuffalo will bring you complete coverage of everything Apple announces at its September 12 event.